Alongside its new iPhone 6s and iPhone 6s Plus, Apple will launch a smartphone leasing program that allows fans to grab the latest iPhone every year and pay a monthly fee for the hardware. 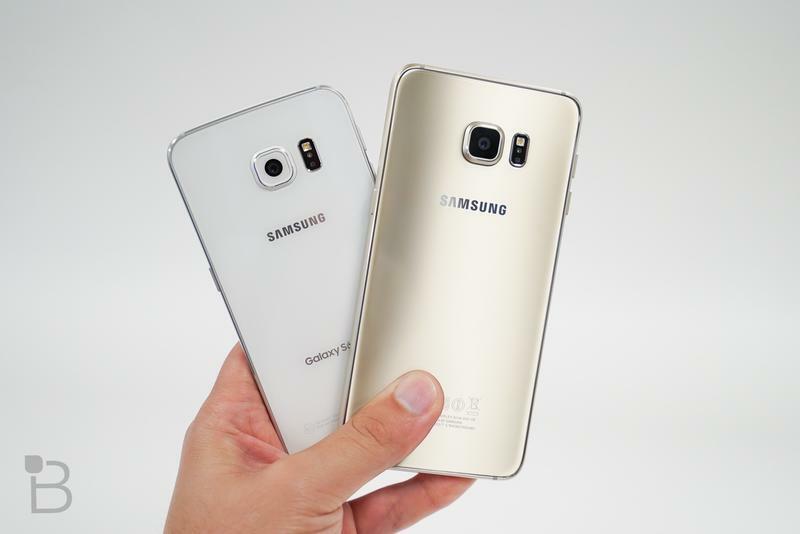 It's such a great idea that Samsung is going to copy it, according to a new report. "The South Korean electronics giant is planning to launch a program for leasing its Galaxy phones in the U.S. market, similar to the one Apple announced just weeks ago, according to an industry executive with knowledge of Samsung's plans," reports Forbes. Starting at $32 a month, Apple's iPhone Upgrade Program doesn't just give iPhone fans the opportunity to upgrade their device every year, but it also means consumers are more likely to stick to iPhone and continue the leasing plan rather than switch to rival devices. The program makes upgrading your iPhone regularly much easier than it is with traditional carrier plans, and it provides better value than similar leasing programs from the likes of AT&T and Verizon. Forbes reports that Samsung's own leasing program could be introduced "in the next several months," but it's thought the company is working hard to bring it to market as fast as possible, so it could arrive sooner than anticipated. It's unclear at this point how much Samsung will charge, however.